Throughout life’s twists and turns, there are many reasons you might need the help of a trained legal professional. No matter how careful you live your life, it’s likely that you’ll encounter a legal mishap along the way. Not every sticky situation requires that you find yourself some solid legal advice, but there are some situations where you don’t want to be caught without a lawyer by your side. Here is a quick breakdown of a few common life situations where you may need to hire a lawyer. A lot of us do a whole lot of stupid stuff when we’re young. Having a few too many drinks can lead to 101 different situations that may require you to hire an attorney. One wild night on the town can easily result in a disorderly conduct charge, and you’ll need a little help explaining yourself to the judge. Though the charge is only a misdemeanor, you don’t want it following your around for the rest of your life. 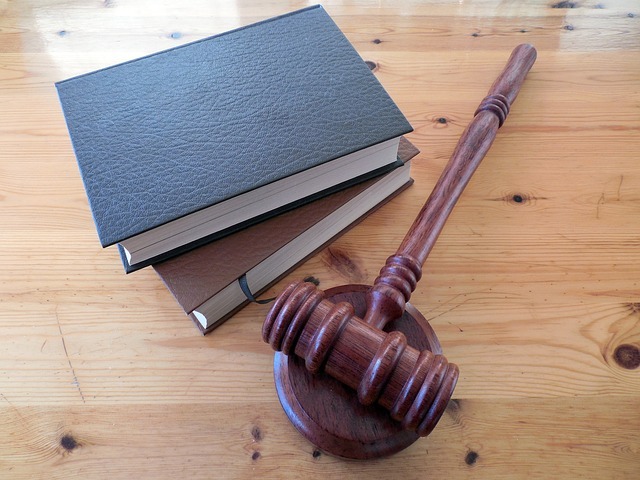 A lawyer can help you handle the situation without all the long-lasting consequences. Domestic issues can really cause problems in the nuclear family, and there are several situations that require you to have competent legal representation. When it comes to family, you should never take chances. Custody arrangements, terms of divorce, and many other common family issues can get super ugly without the mediation of a legal representative. Do what’s best for your family members, and seek advice from someone who knows. Violating driving laws can get you into some pretty hairy situations. Heading home after celebrating with friends can turn into something very serious if you get pulled over. DUI, reckless driving, speeding, and even a simple seatbelt violation can put a stain on your life that you’ll never wash away. It is vital that you seek out proper legal representation in these cases, to protect your future on the road. You may not be old or sick, but there’s a time in all of our lives when we think about dying. Though our bodies may pass on, life tends to result in an accumulation of stuff, and you want that stuff to be fairly distributed after you’re gone. Hiring the proper legal representative can lead you seamlessly through the process of legalizing your last will and testament. Prepare for the future, and make certain that your family is covered by taking the proper legal steps towards life after your death. If you get hurt on the job, there are several immediate concerns that arise. How will you pay your bills, feed your family, and get well? Legal representation is necessary to make sure everyone plays their part, and you receive the financial backing you deserve when you’re injured.